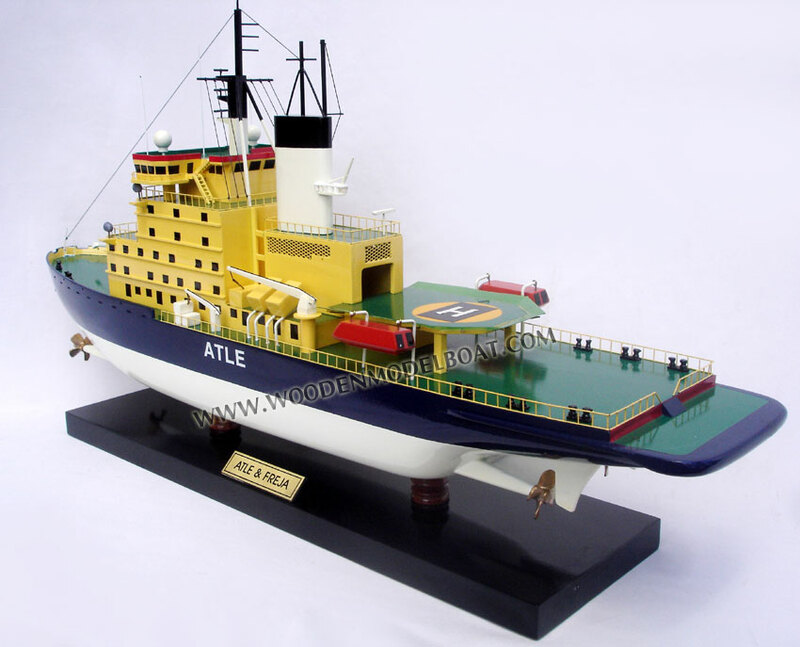 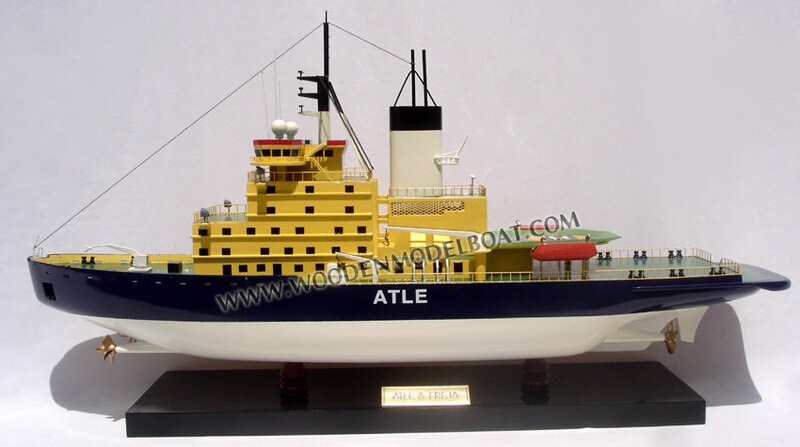 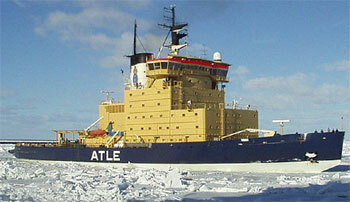 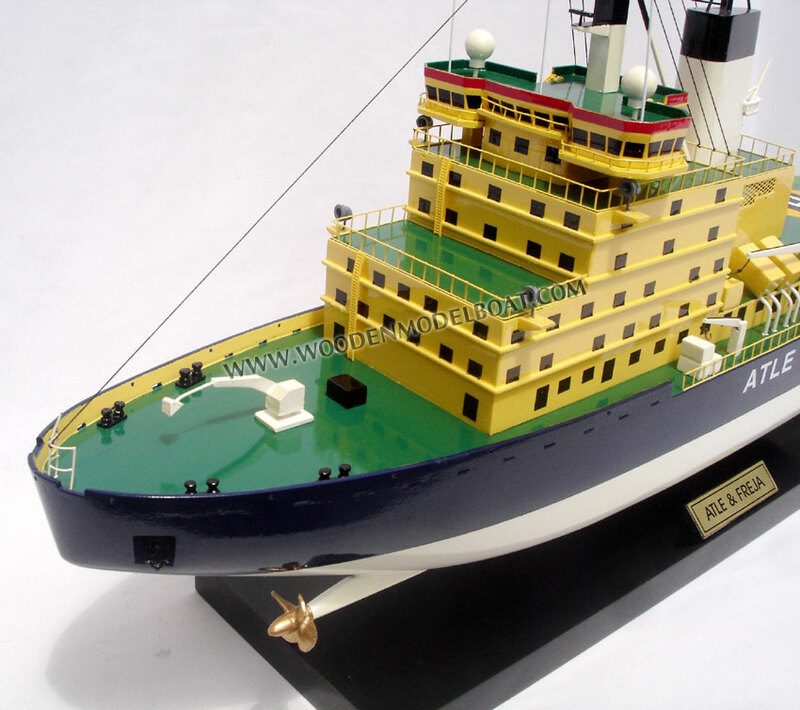 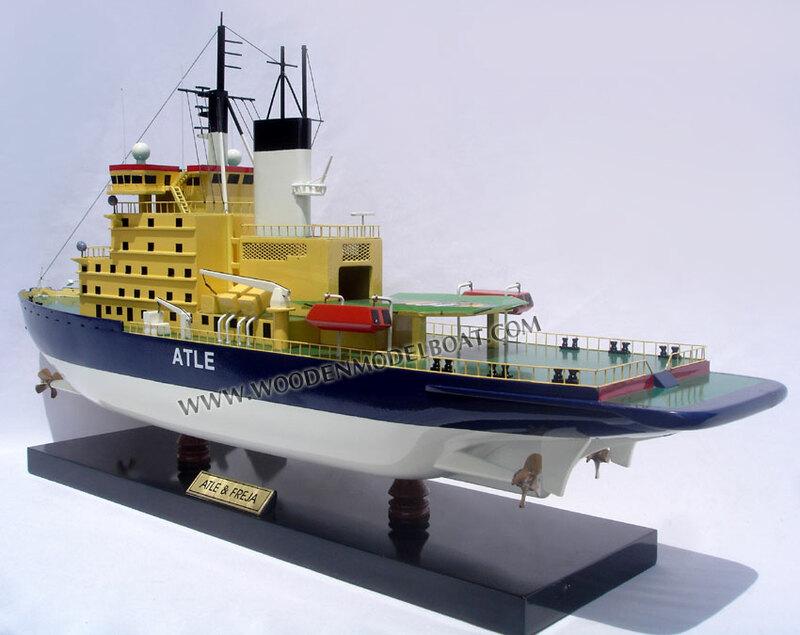 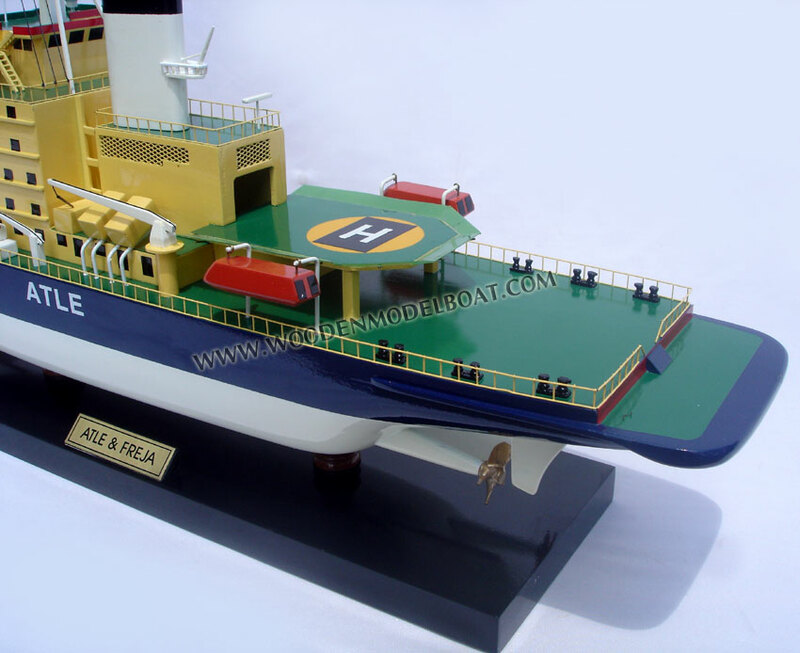 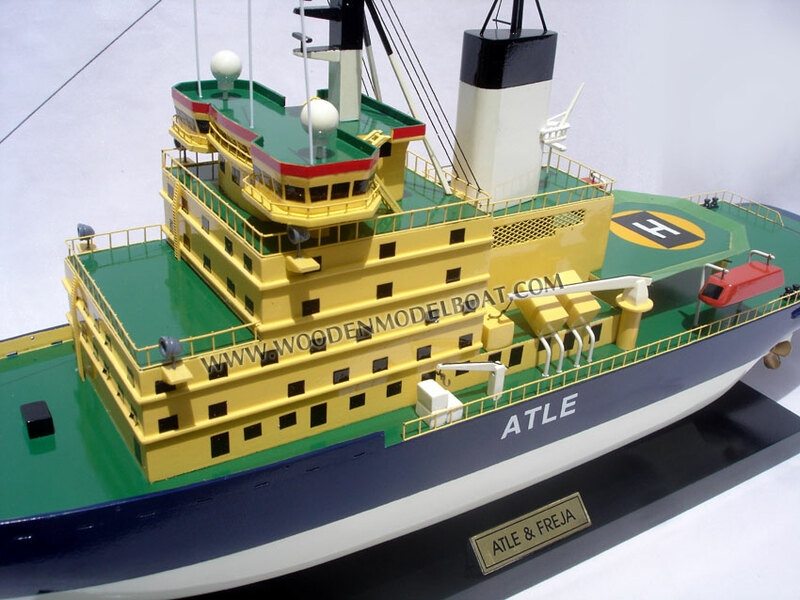 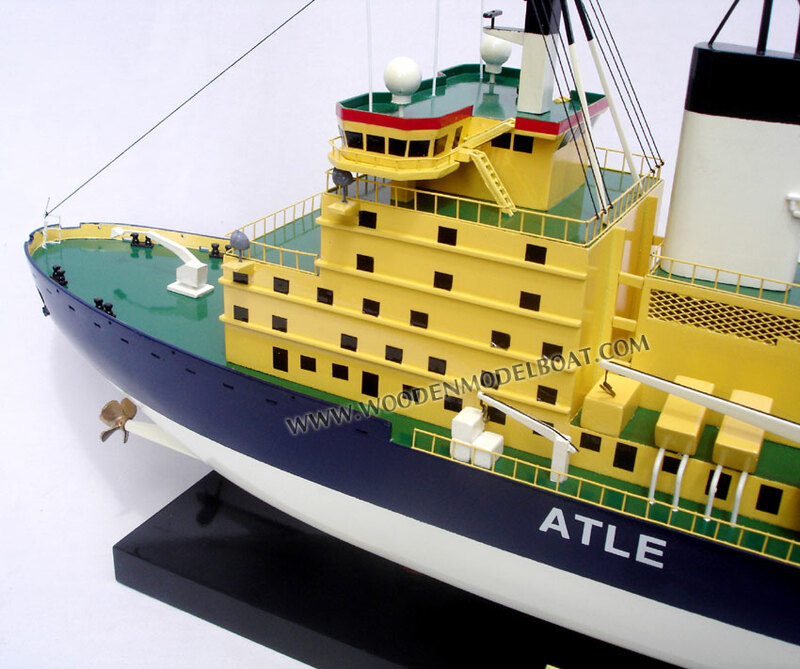 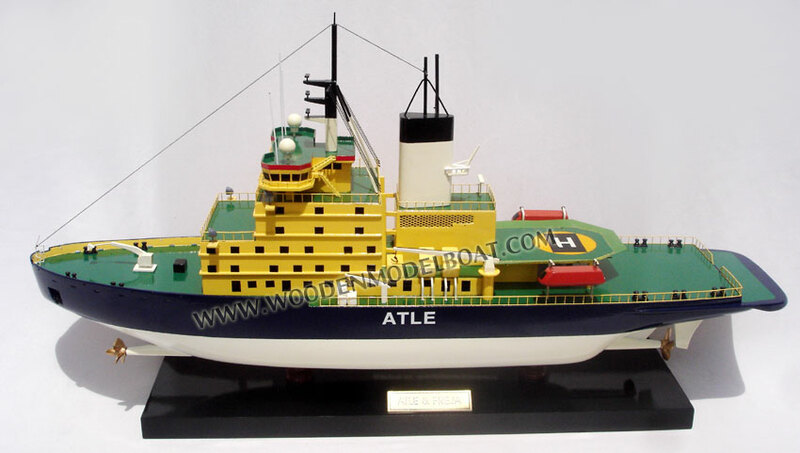 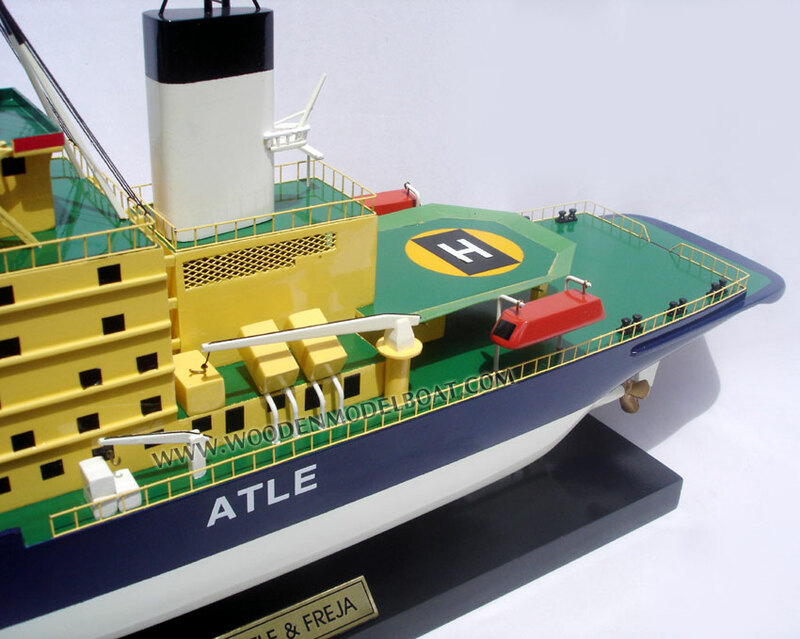 The Atle was the first Atle-class icebreaker to be delivered from the Wärtsilä Shipyard. 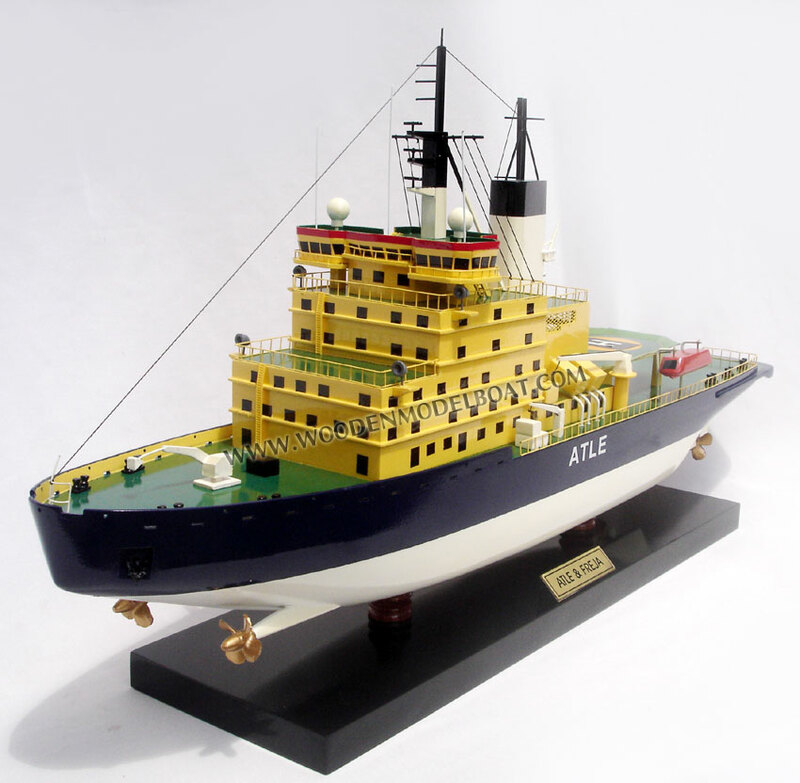 After sea trials in mid-1974 she was delivered on 21 October. 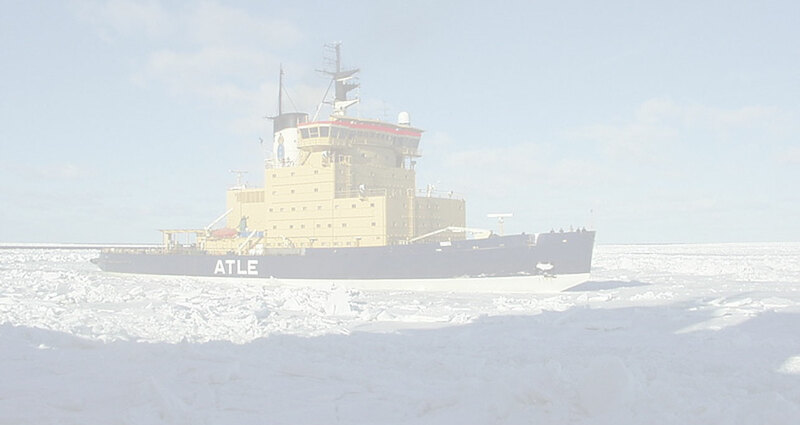 She was then crewed by personnel from the Swedish Navy and on 24 October she set sail for Stockholm.